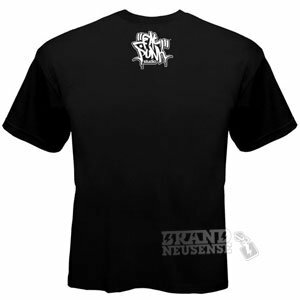 Men’s Fat Punk Vs Julie West T-Shirt. Fat Punk Studio has teamed up with American born, UK-based artist Julie West to create this fantastic tee. 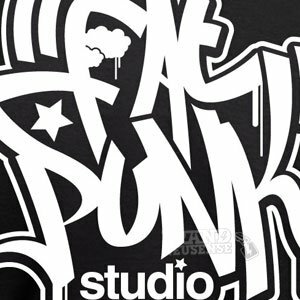 Part of the Artist Collaboration Series, the Fat Punk Vs Julie West T-Shirt is printed on the finest ethical and environmentally sustainable fabric. 100% combed cotton.